Law Firm Website Design in Springfield, Illinois! We help grow law firms by designing custom websites and mobile apps that tell their story and reach new clients online. 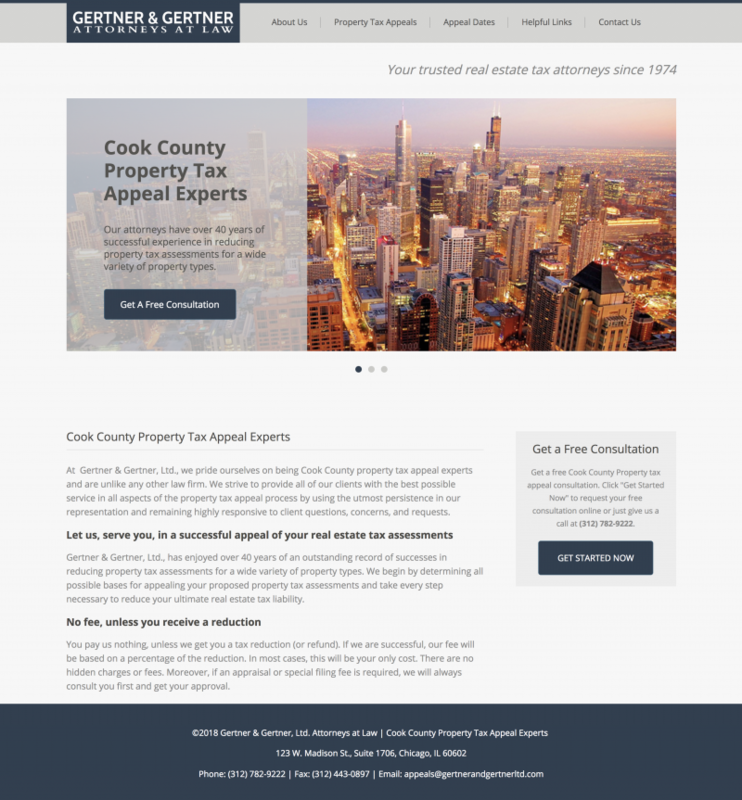 Our custom websites and simple content management system (CMS) have made us a top website design firms serving law firms in Springfield, Illinois and Chicago. 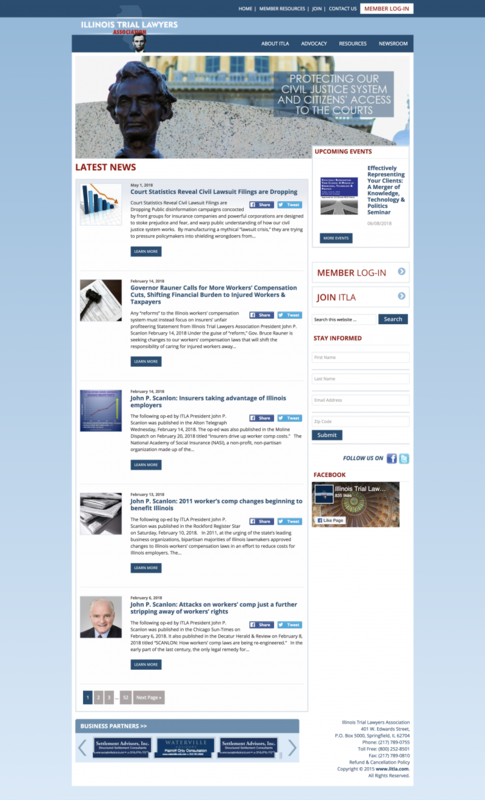 Browse our law firm website design examples below or visit our portfolio. Watch Street Consulting is a veteran-owned website design firm. We empower political campaigns, advocacy groups, and professional associations with powerful websites and compelling graphic design.